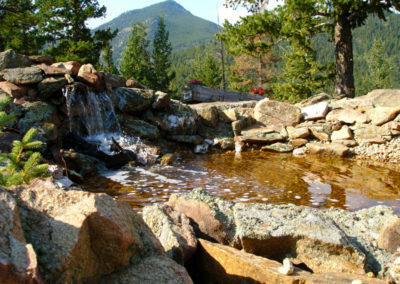 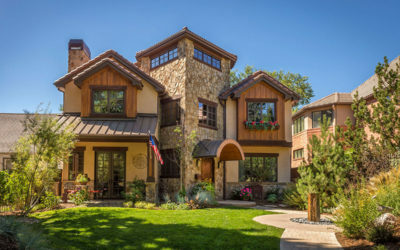 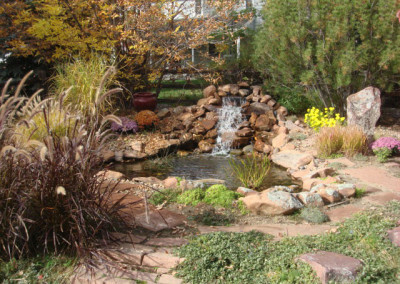 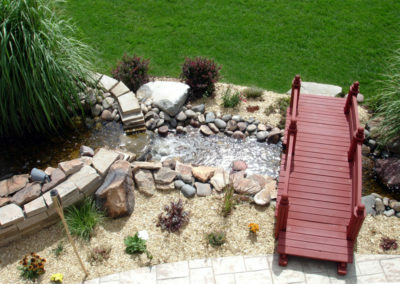 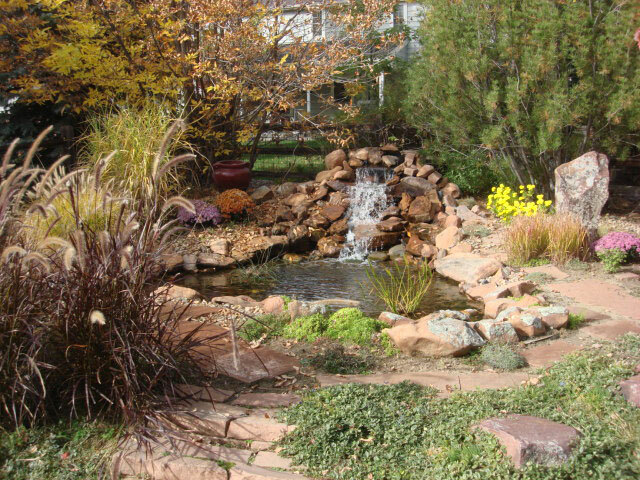 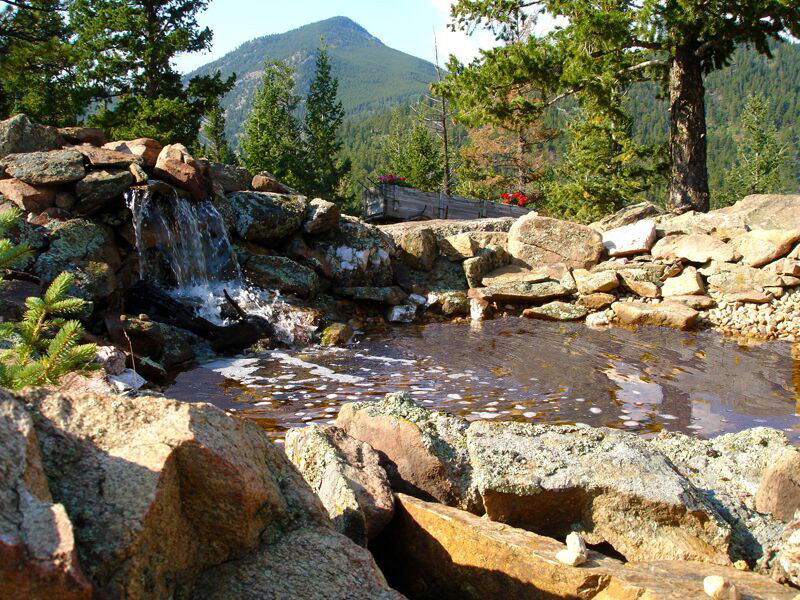 Denver Landscapes installs a wide variety of custom fountains, ponds and waterfalls for homes throughout the Denver area. 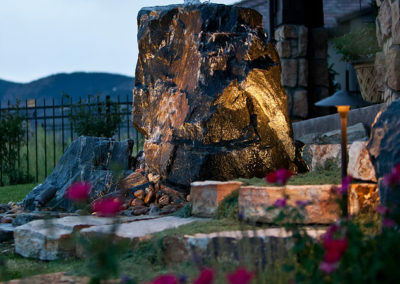 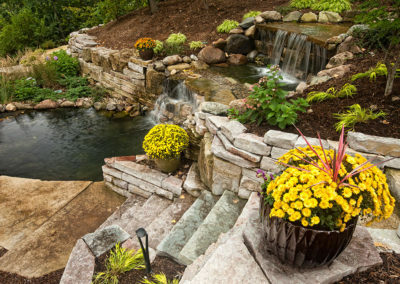 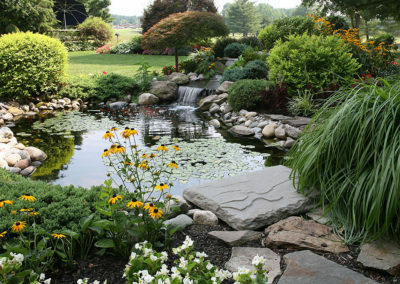 Water features add tranquility, beauty and value to outdoor living spaces. 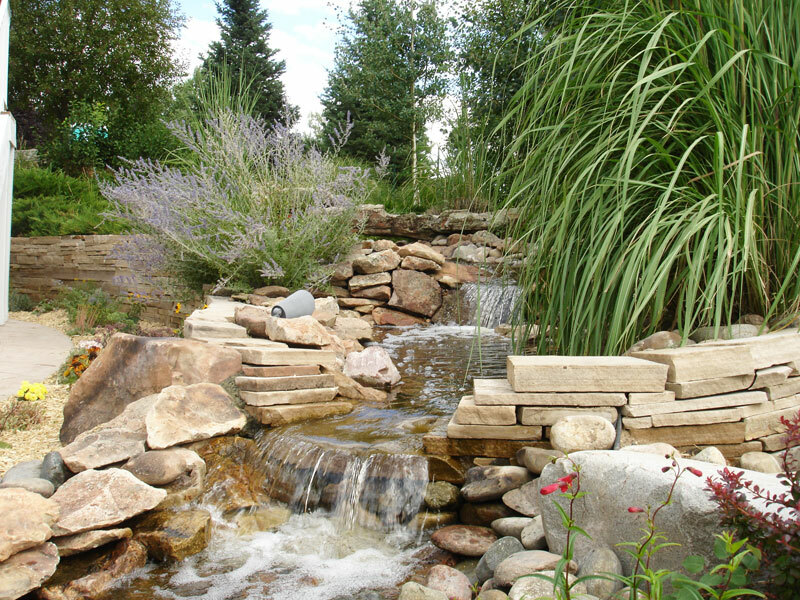 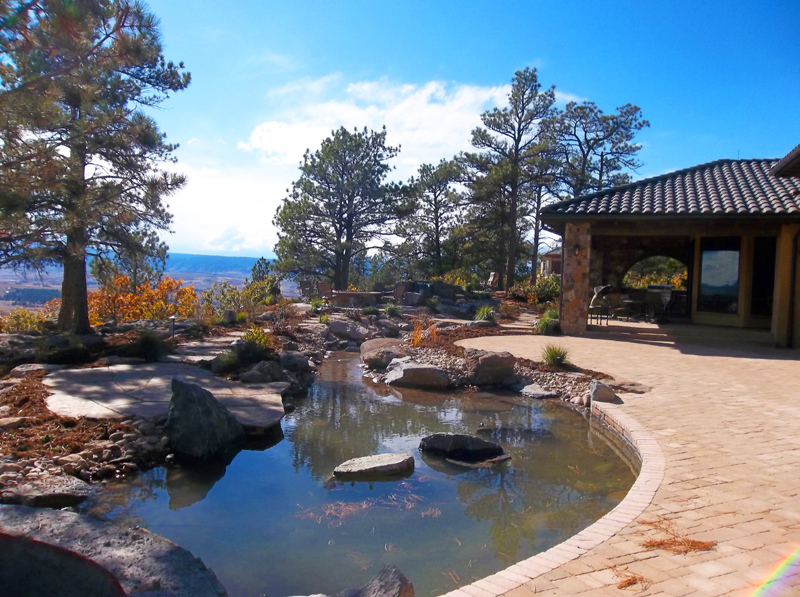 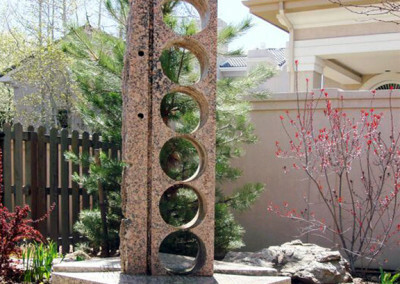 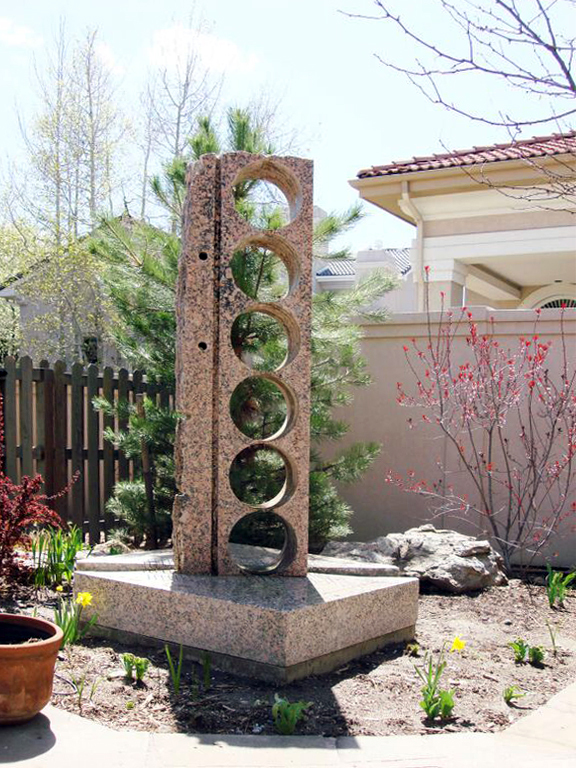 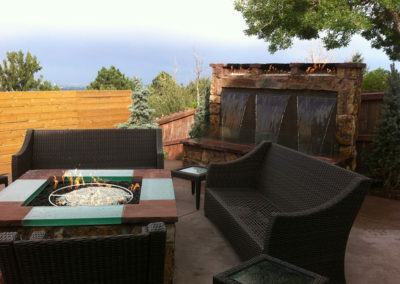 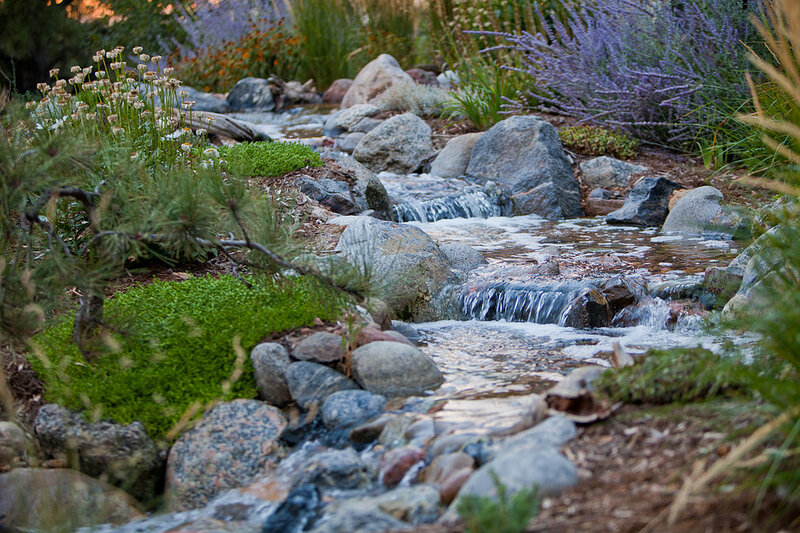 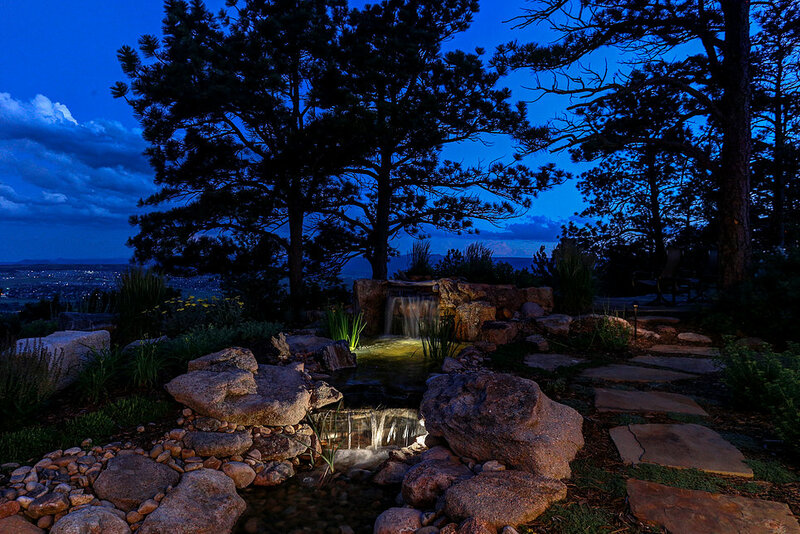 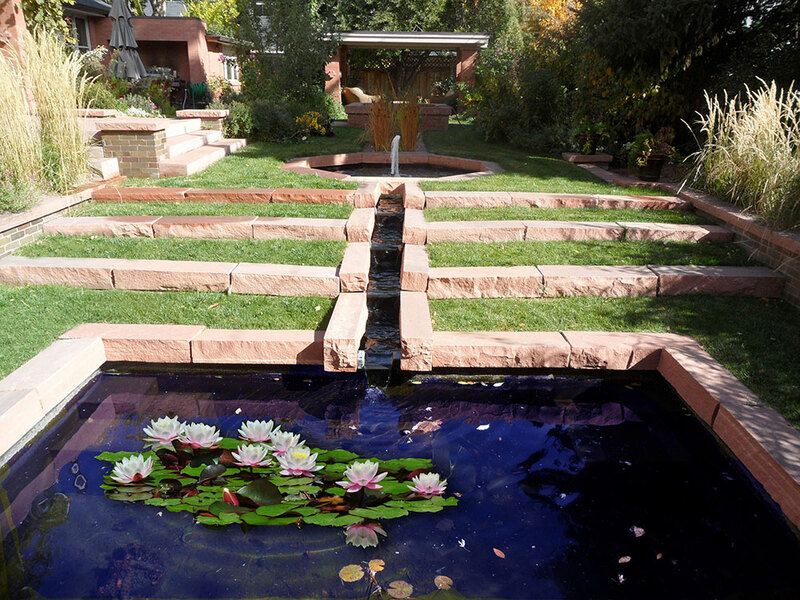 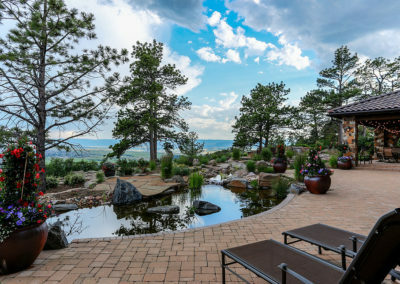 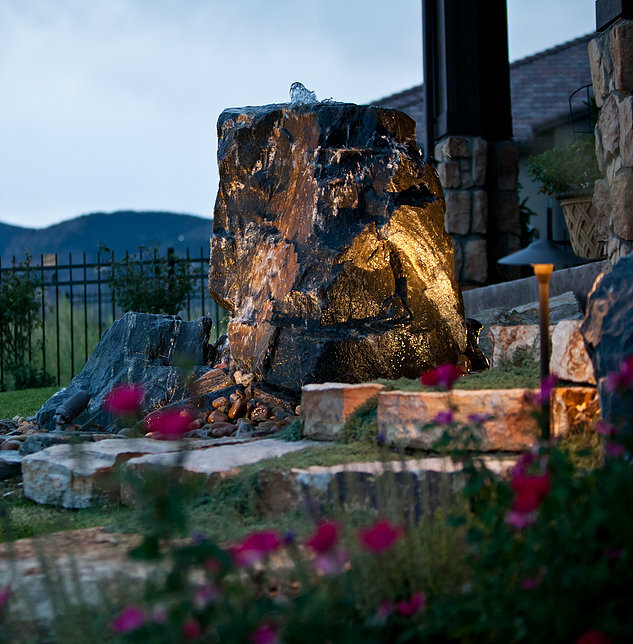 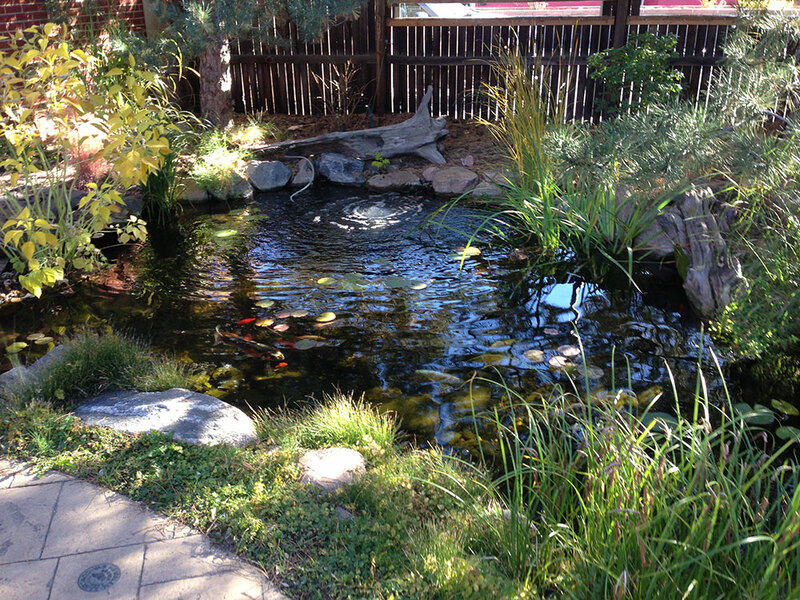 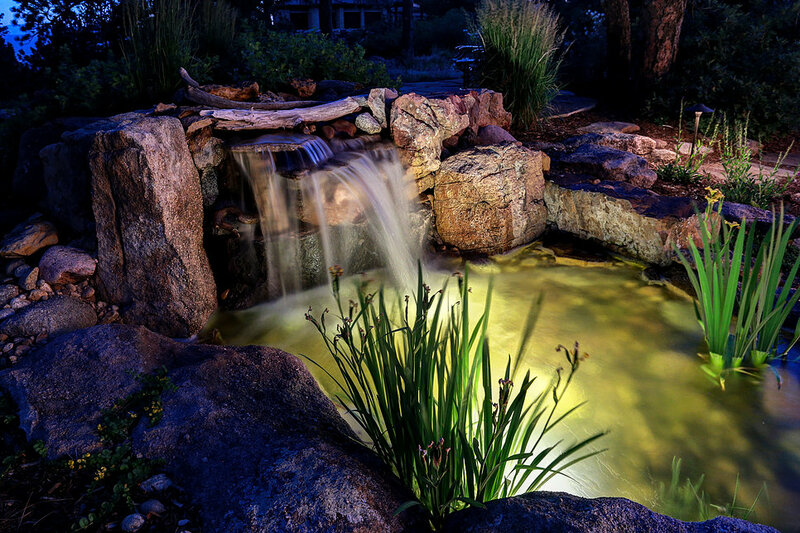 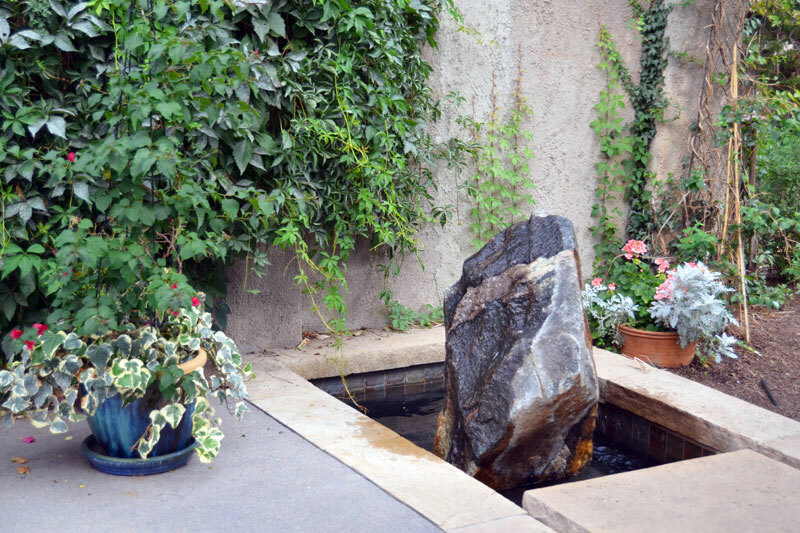 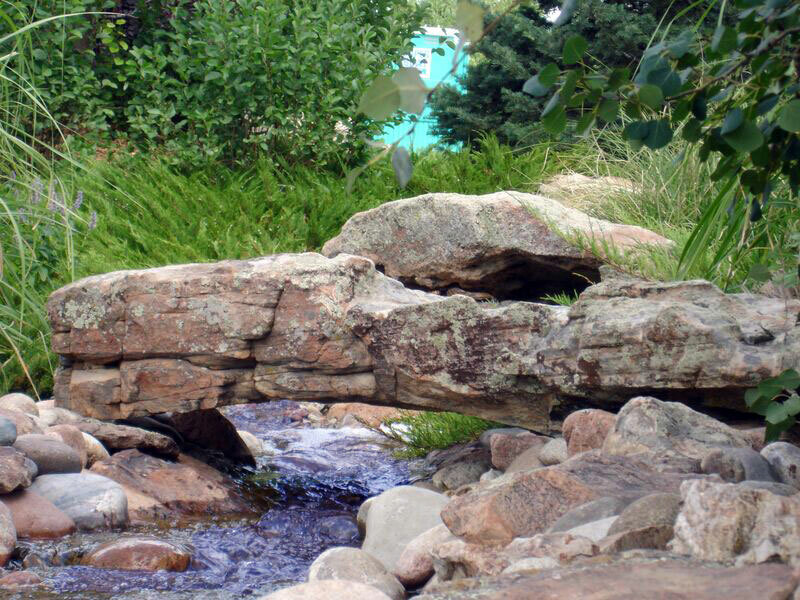 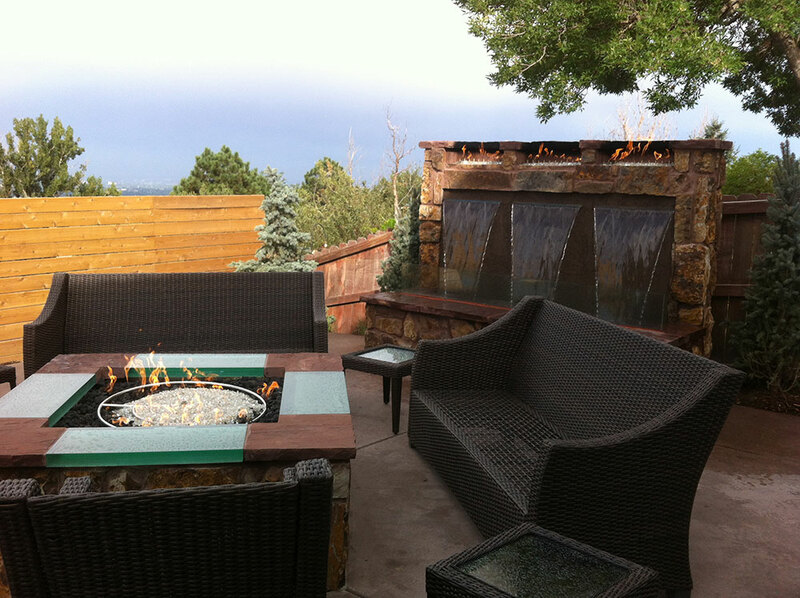 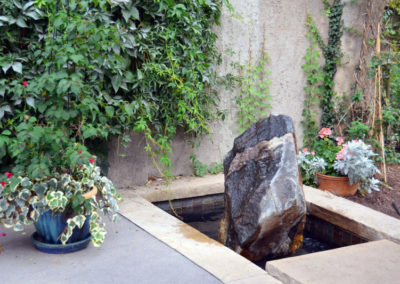 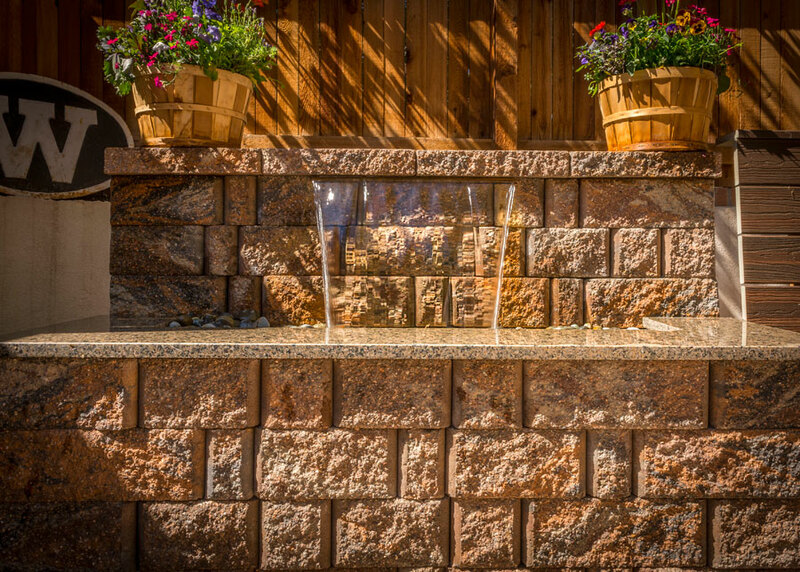 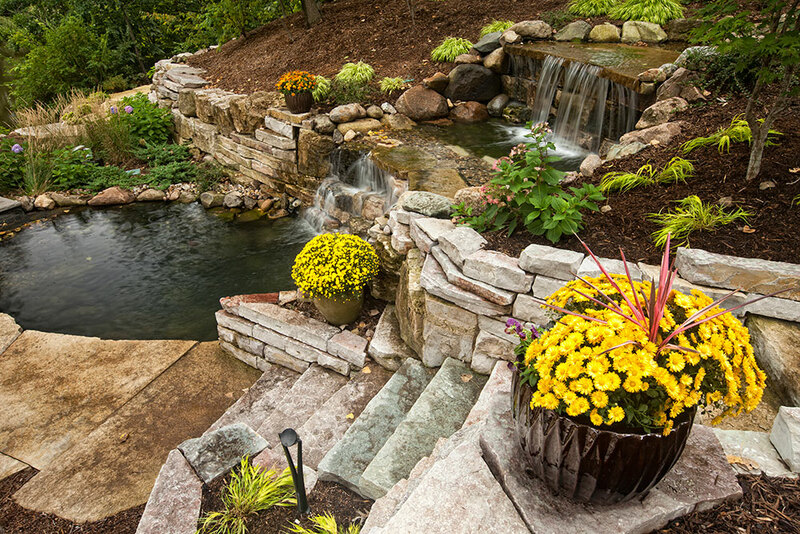 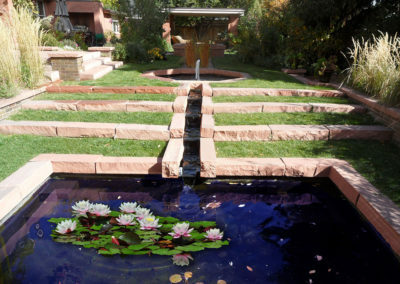 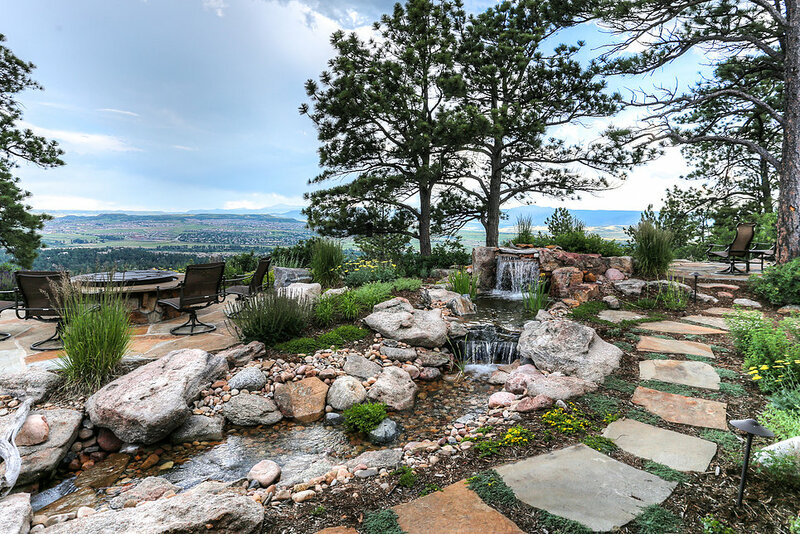 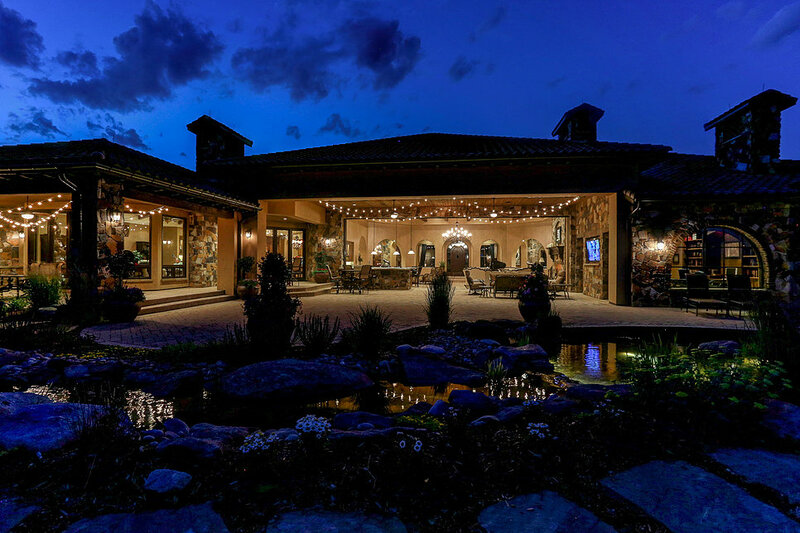 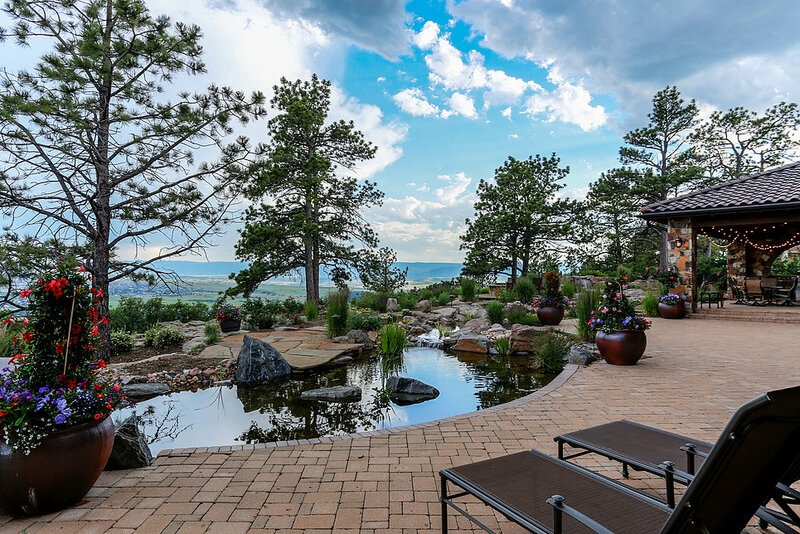 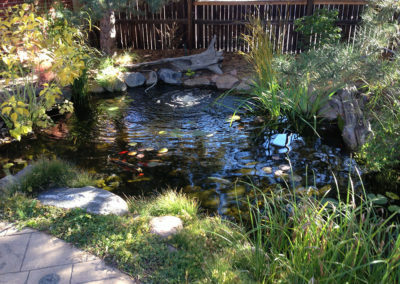 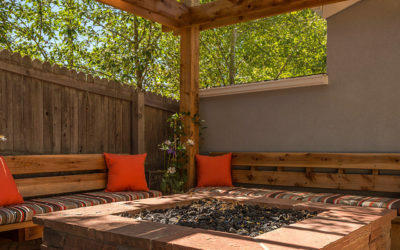 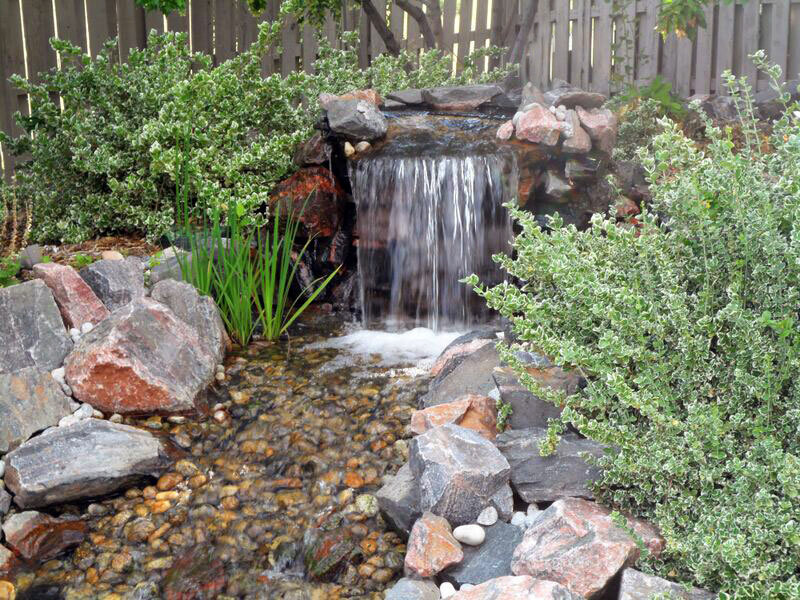 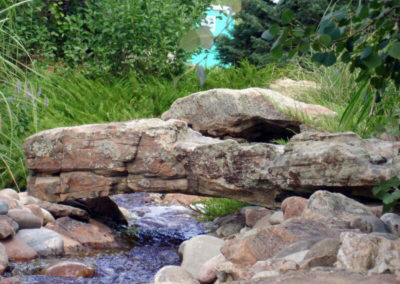 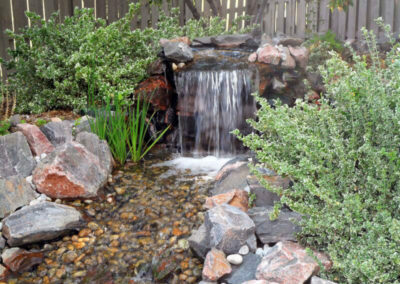 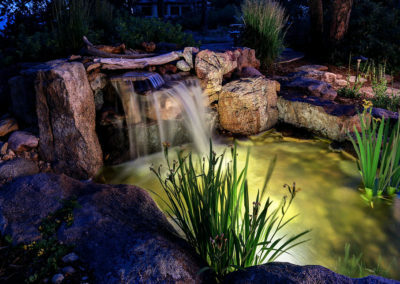 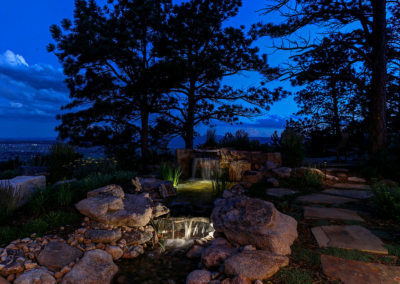 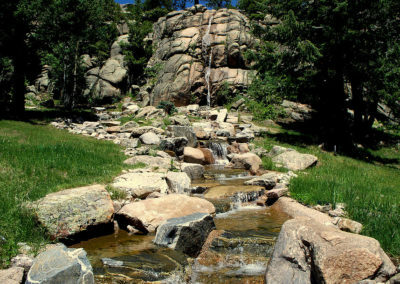 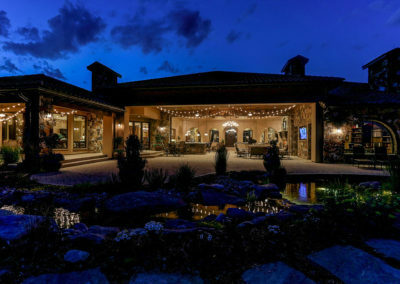 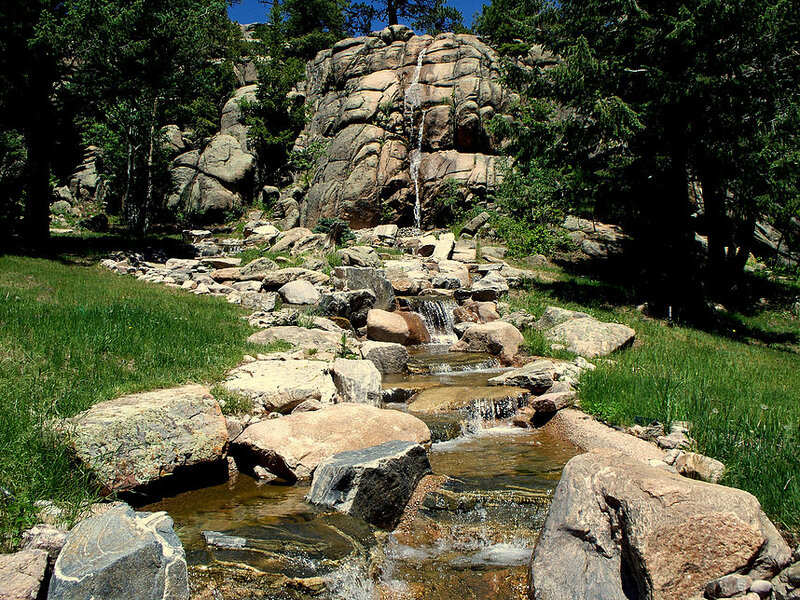 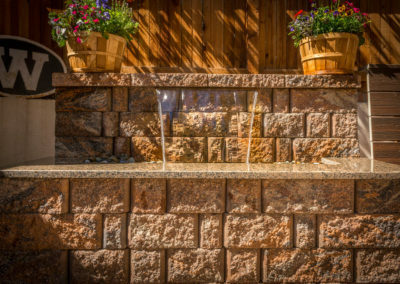 Transform your Colorado home into an urban oasis with a custom water feature. 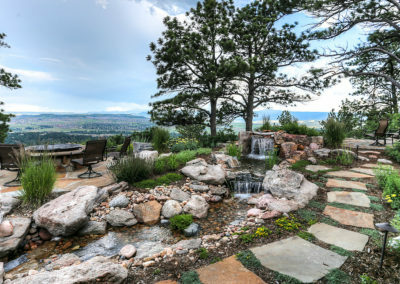 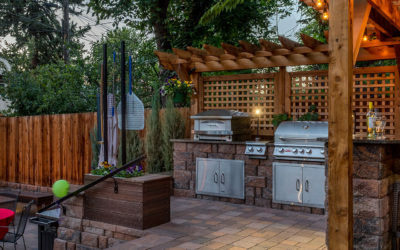 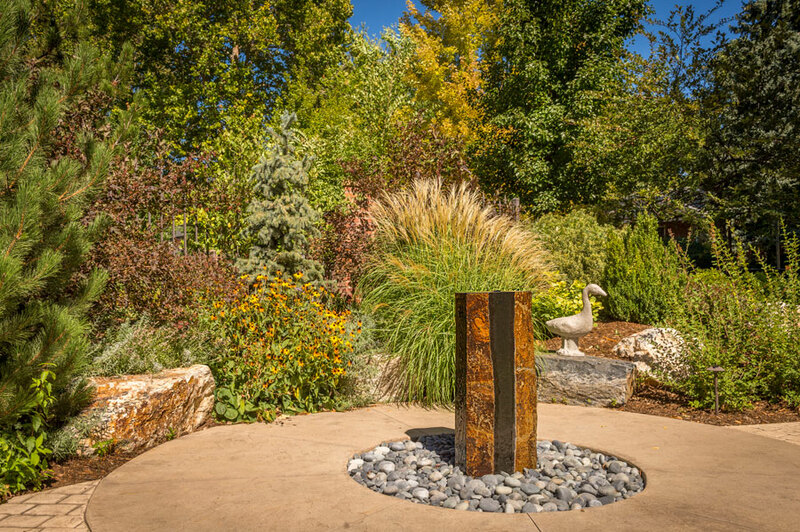 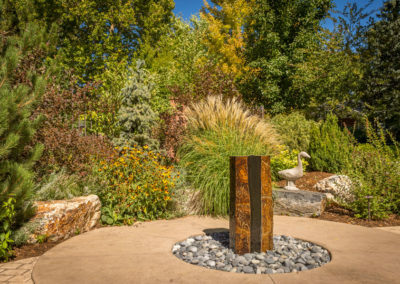 Denver Landscapes design and construction team will carefully craft a water feature to fit your lifestyle and outdoor living space. 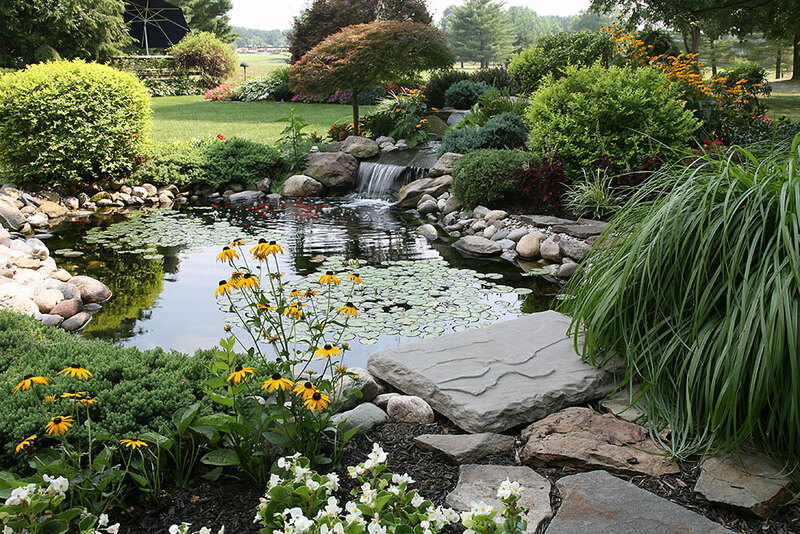 Contact us today for a more peaceful tomorrow. 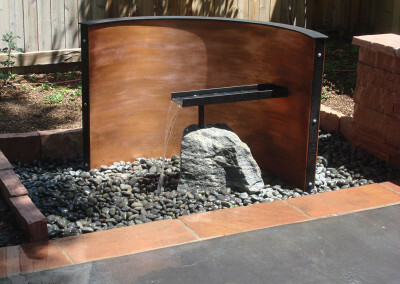 Get a taste for the Fountains, Ponds & Water Features that we’ve done in the past for our clients.